Nantes continue their long descent into hell day after day to the point of being in 15th place in Ligue 1 to only 7 units of the relegation zone. The state of emergency is lifted for Canaries in real need of points in this last straight line. Eliminated in the semi final of the Coupe de France by PSG (3-0) on April 3, FC Nantes has just lined up 3 losses to Reims (1-0), against Lille (2-3) and Toulouse (1-0). With 8 goals conceded in their last 4 outings, the Nantes have big defensive worries, which could do the business of Lyon. Victorious Montpellier (3-2) and Rennes (1-0) on March 17 and 29, the Gones have fallen back in their sidelines and have just wiped 2 big defeats in a row at Groupama Stadium against Rennes (2-3) in the semi finals of the Coupe de France and facing the badly-ranked Dijon (1-3) to everyone’s surprise. Lyon is in crisis and the future of Bruno Génésio on the bank of Lyon darkens. Fékir’s partners are showing defensive largesse (13 goals conceded in their last 5 outings) despite an attack that still shines (8 goals in 5 games). 5 of the last 6 direct confrontations ended with 2 goals minimum. Lyon had been hooked by Nantes in the first leg at Groupama Stadium (1-1). The +1.5 goals have risen 3 times over the last 5 meetings of FC Nantes. The +1.5 goals have risen 8 times over the last 9 matches of Olympique Lyonnais. These two clubs have lost their last 2 Ligue 1 matches … OL and FCN will therefore seek the win for two diametrically opposed goals. 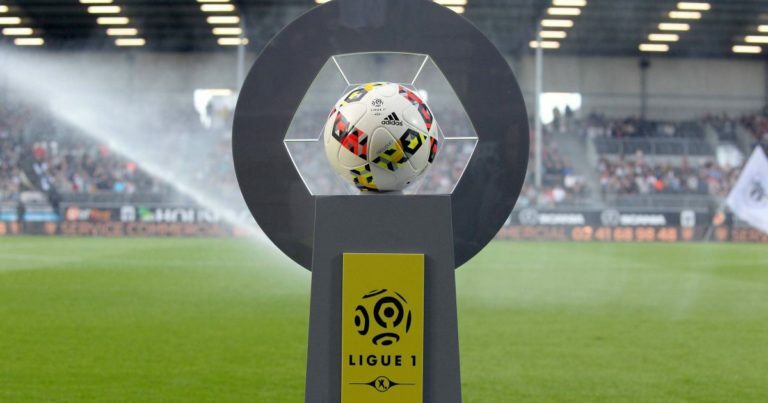 The sporting situation of the two clubs is difficult but Nantes and Olympique Lyonnais will try at all costs to win this meeting and to restart in the league. So the bet +1.5 goals should pass.